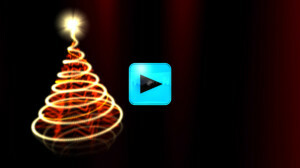 ChristmasFootage.com is a collection of first-class animated christmas e-cards. 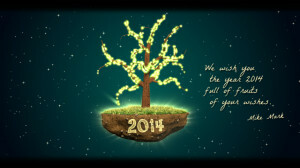 Enjoy Christmas with your family and friends or with your customers and business partners! Simply download some of our Christmas videos bellow for FREE. 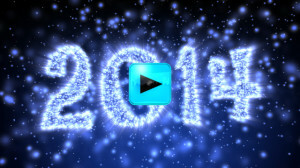 Our animators prepare every year new professional clips to grow our collection. Like us on Facebook and stay tuned! Thank you! Send video cards and enjoy Christmas! 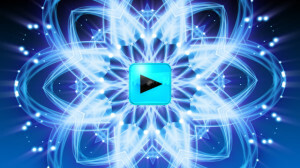 All clips in half HD resolution are FREE. If you need full HD pro version, you can buy it for very affordable price. Use our customization services and get any animation with your custom text and/or with your logo for very affordable prices. Contact support and receive price estimate for your project. Share links on your Facebook, Twitter, Google+ ... and help us to promote our website. Thank you! 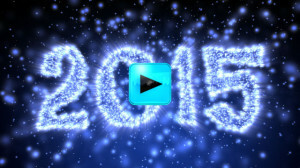 New Year 2015 title made of blue sparkles. 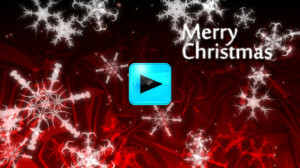 Christmas background with Merry Christmas text and falling snowflakes. New Year 2014 title made of blue sparkles. Christmas background in green with glowing spinning Christmas trees. Christmas background with cool spinning snowflake ornament. Glowing Christmas tree with shining light on the top. 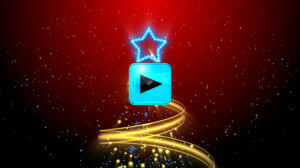 Christmas background with stream of stars and glowing particles. Glowing spinning Christmas tree with nice shining star and falling snow. 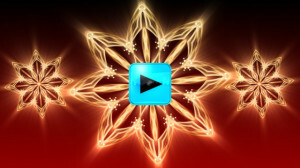 Christmas animation with glowing snowflake graphics in golden color.